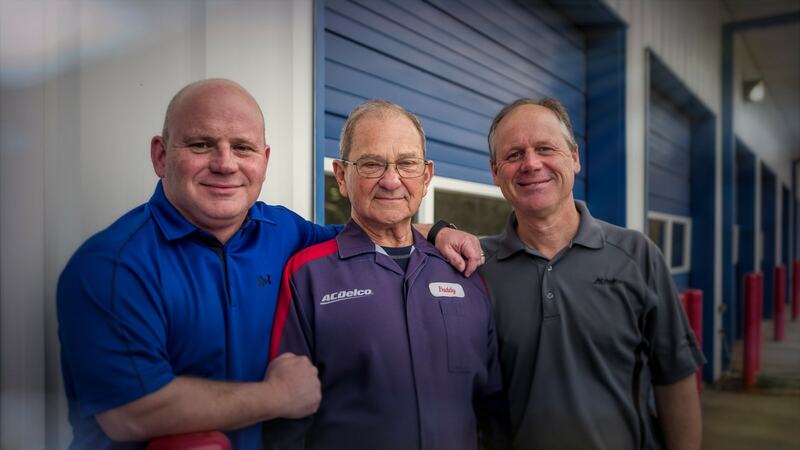 Buddy Smith and his sons have served Anderson, South Carolina, from the same location, for the last 30 years. As a premier automotive repair and service center, Buddy and his nine certified automotive technicians specialize in Buick, Cadillac, Chevrolet, Dodge, Chrysler, Ford, Honda, Toyota and Volkswagen repairs and service many other brands. The shop has about 4,000 square feet of service bays with state-of-the-art diagnostic equipment. 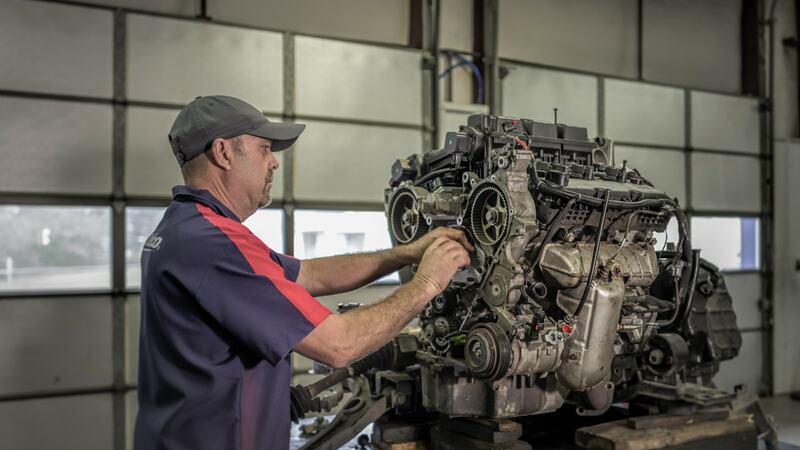 Exceptional service and quality, commitment to retain the most knowledgeable and experienced technicians, are the first principles of Buddy Smith and sons. 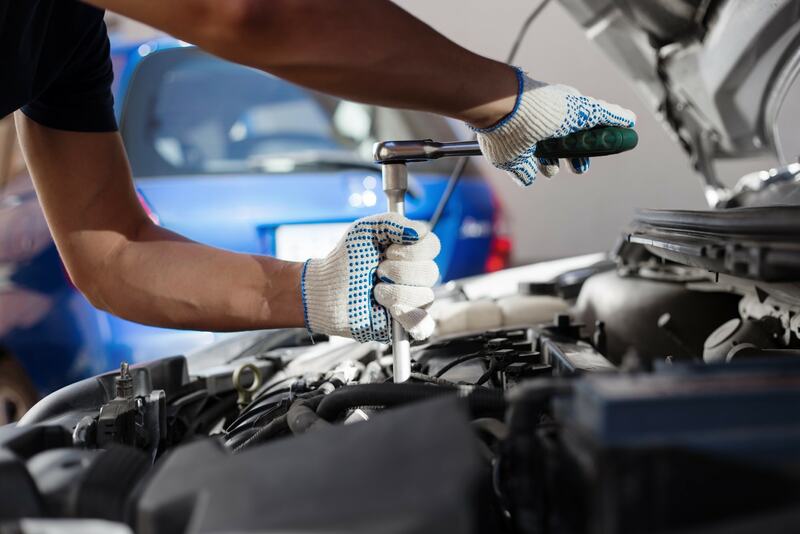 When you bring your vehicle in for service, a complimentary 20-point visual inspection is performed and a written report of what, if any, repairs are immediately needed and what can wait for future repair. When it comes to any repair work, replacement parts are supplied by the dealership. You may think that’s appropriate, after all, they are fitting parts that are intended for your vehicle. However, we can offer you more choices for replacement parts and the ones we can provide might actually be of higher quality and a better price. 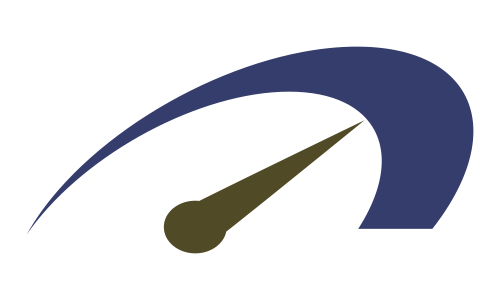 It is reasonable to suppose the average technician at a dealership would be more knowledgeable than those at an independent repair shop. However, after seeing our repair results, you’ll easily recognize that our veteran technicians provide a higher level of service than most dealership technicians. Not only do we know your vehicle, inside and out, we have broader knowledge and experience. Our technicains possess greater diagnostic skills that can only be acquired from years of repairing many different makes and wide-ranging model years. Automotive Service Associates can recommend more options and provide more solutions. Given tires as an example - we are able to shop many different brands of tires and will help you select the right tires for your vehicle and budget. If you want to order your tires from someplace like Tire Rack and have us install them, that’s okay, too. © 2017-2019 David Berndt. All Rights Reserved.